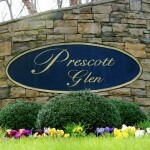 Welcome home to Prescott Glen located in the charming community of Lexington SC. Within the community of Prescott Glen there are many small subdivisions, such as Arbors, Links, Manor, and Preserve. Homes in Prescott Glen are priced from the upper $100,000's, and are situated on large home sites offering square footages of 1,950 to 3,430 square feet with four to five bedrooms, with two to three bathrooms. Large walk-in closets, luxurious master suites, and two car garages are offered in the homes of Prescott Glen. 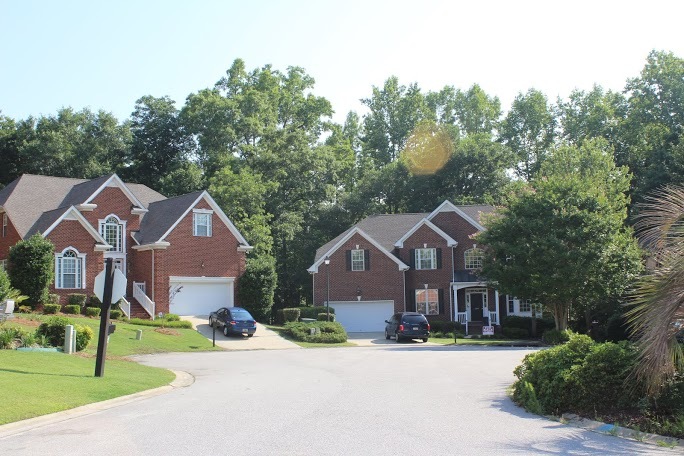 The Subdivision of Prescott Glen in Lexington, SC, has many charming qualities that make it what you are looking for your next dream home. Prescott Glen offers its residents a playground, pool, and clubhouse. Prescott Glen offers easy access to a variety of shopping, dining and recreation, including Lake Murray. Students residing in this community attend the schools of Pleasant Hill Elementary and Middle and Lexington High School. Prescott Glen is beckoning you to come visit to step into luxury and find your next dream home that you have been waiting for.